One year on from Star Trek Into Darkness and our perception of Star Trek's greatest villain has been changed forever. 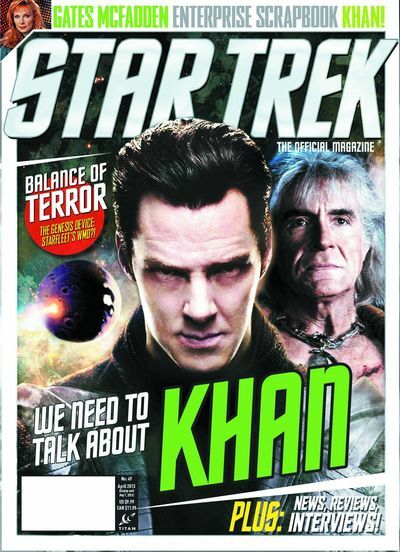 In this issue we take a fresh look at the exploits of Khan Noonien Singh and ask if his actions were ever justified. Starfleet's involvement in Project Genesis also comes under the spotlight as we explore the organization's sometimes dubious role in galactic affairs. 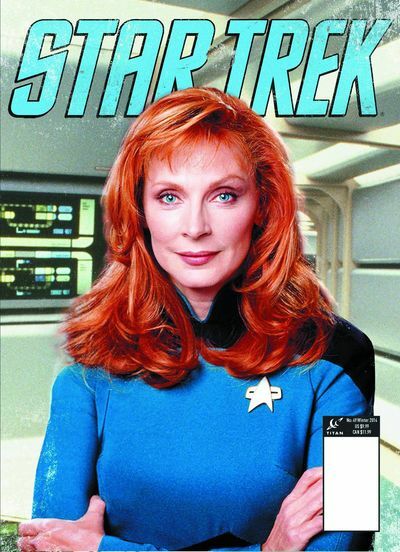 Gates McFadden speaks about life aboard the Enterprise-D in an exclusive new interview, and we celebrate Star Trek's guest stars in a new feature, 'Short Hops.' Available in Newsstand and PREVIEWS Exclusive editions.